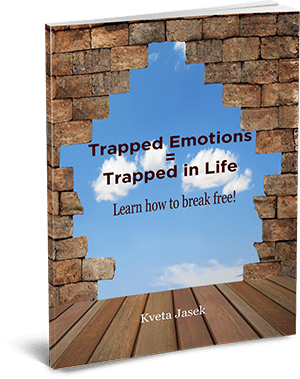 Kveta has done energy healing with me for 6 years now and have found the opportunities are endless. The more Emotion code I have done, more life’s gifts have been presented to me. It’s helped me open up to money flow, relationships and physical fitness. It helped me quit smoking. It healed my life long relationship with Alcohol. With drugs.With toxic people.And ultimately. It helped me heal my relationship with myself. I am a much stronger, brighter and confidant person becauseI made the choice to stick with this. I hope for anyone that is reading this, that you take the leap of faith too. This will Really change your life.